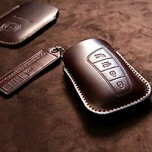 ITEM: Custom Made Smart Key Leather Key Holder (4 Buttons) for 2008-2013 Hyundai Genesis MANUF.. 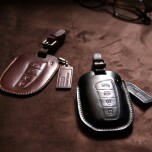 ITEM: Pocket Car Smart Key Leather Key Holder (3 buttons) for 2008-2013 Hyundai Genesis MANUFA.. 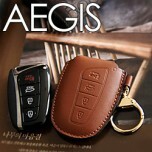 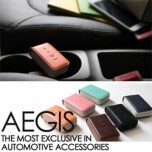 ITEM: Smart Pop Smart Key Leather Key Holder (4 buttons) for 2008-2013 Hyundai Genesis MANUFACTURER.. 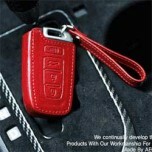 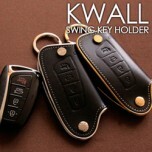 ITEM: Custom Made Smart Key Leather Key Holder (4 Buttons) for 2008-2013 Hyundai Genesis Coupe .. 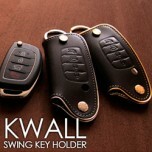 ITEM: Pocket Car Smart Key Leather Key Holder (3 buttons) for 2008-2013 Hyundai Genesis Coupe ..